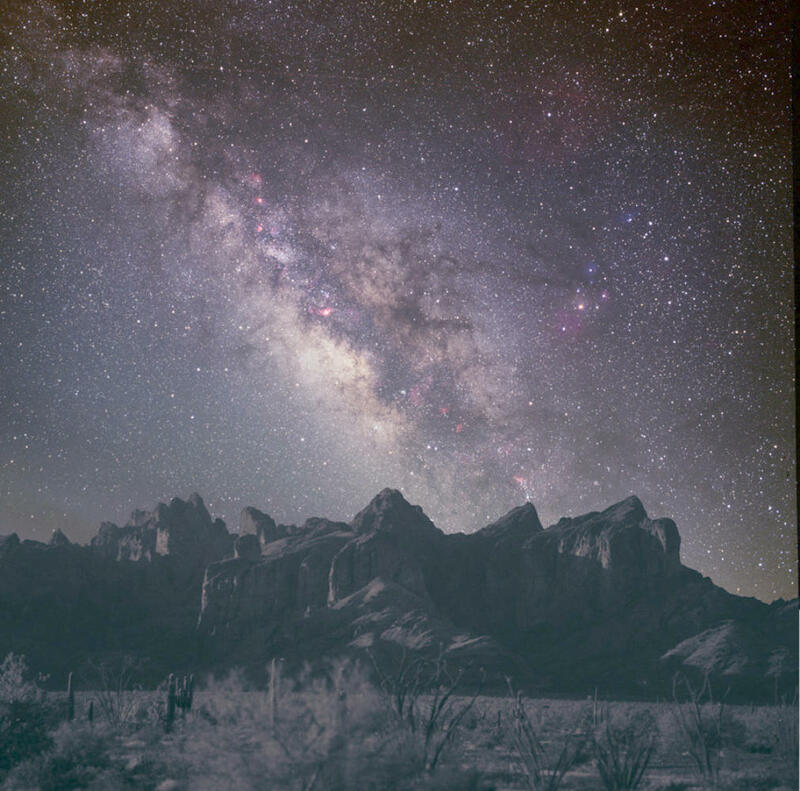 to find them with star charts. Optional: Planesphere to purchase. 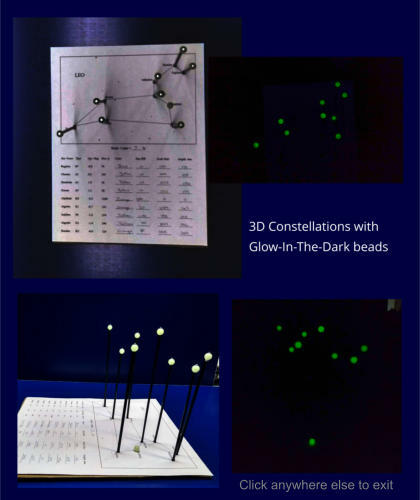 $4.00/each Build a 3D glow-in-the-dark constellation. $2.00 per participant The program can be adjusted for the age of the group. For grades 10 and up, interested adults also, the 3D constellation is enhanced with plotting on an H-R diagram and finding characteristics of the stars. Cassini Mission to Saturn Ages 12 through adult Image filled talk about the Cassini and Huygens probe mission to Saturn and Titian. ___________________________________________________________________ Non Solar System Ambassador programs There may be a fee for these programs Sand: Where very large and very small come together Learn about the wonders of sand and the hobby of collecting. Sands from around the world and very different types of locations are exhibited along with a presentation about sand. Activities can be incorporated depending on the interests and needs of the attendees. A small fee may be charged. Contact to discuss possibilities. Lewis Swift: Comet Hunter A presentation about Lewis Swift, co-discoverer of comet Swift-Tuttle and many more comets. Swift was born in Clarkson, NY and took his comet hunting to Marathon, NY, Rochester, NY, and Echo Mountain Observatory in California. The book, Lewis Swift: Comet Hunter, by J O Rienhardt may be offered for sale. Sound Science Ages 8 - 14 A fun program about sound. experiment with sound and discover how sound travels. The Shadow of Time Ages 12 through adult Learn about how sundials work and a little history of time.